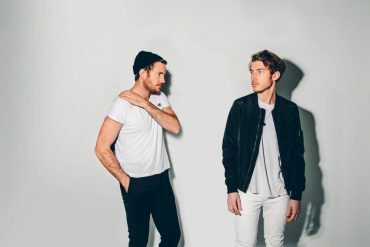 After recently announcing their new album ZILLA (out on February 3rd), Fenech-Soler have revealed details of their upcoming 2017 headline tour, including dates in the UK, mainland Europe and the US. Tour dates can be found below. 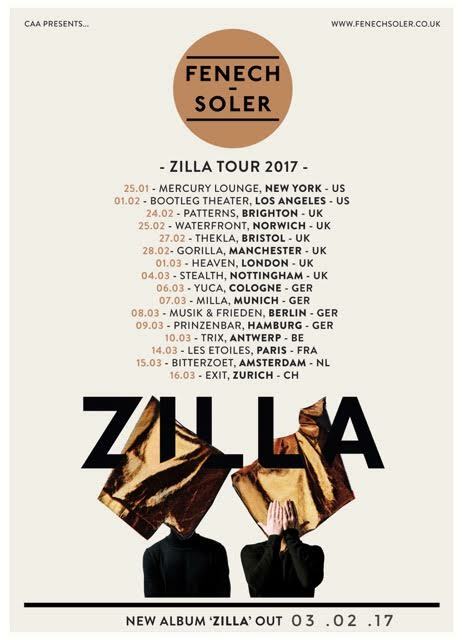 ZILLA is the follow-up to 2013s Rituals (which featured the singles All I Know and Magnetic), itself the follow-up to 2010’s self-titled debut, which collected together early tracks such as Lies and Stop And Stare. 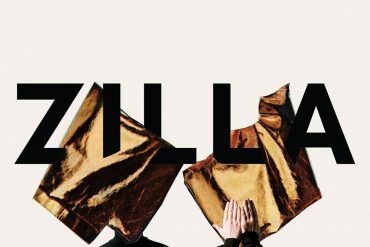 Next to nine new tracks, ZILLA will include Kaleidoscope, On Top, and Night Time TV which are also part of the Kaleidoscope EP that was released earlier this year. The album was named after a good friend of the band and, for the most part, self-produced.